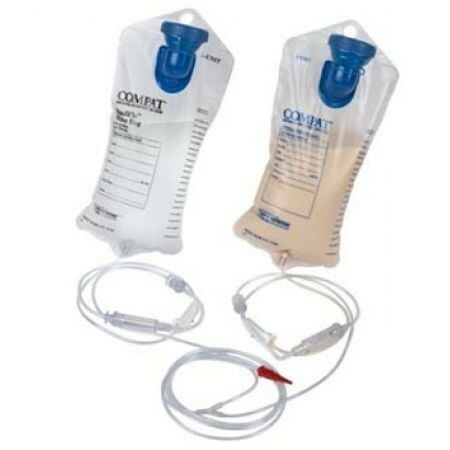 Those assisting with intimate patient care such as enteral feeding, bathing, and changing linens rely on protective garments. 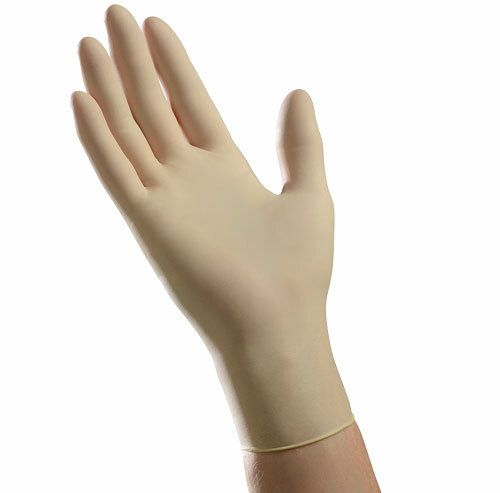 Shop iMedicalSupply for the gloves, masks, pumps, tubes and gowns that keep each day more sanitary. 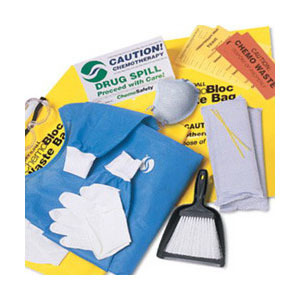 These essential products reduce the risk of infection and contamination for both caregiver and patient. 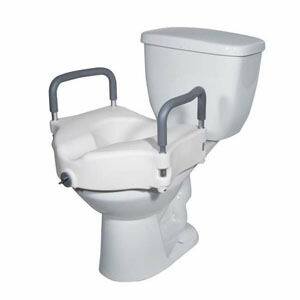 You can also choose from popular pain relief remedies and therapies that ease patient discomfort.